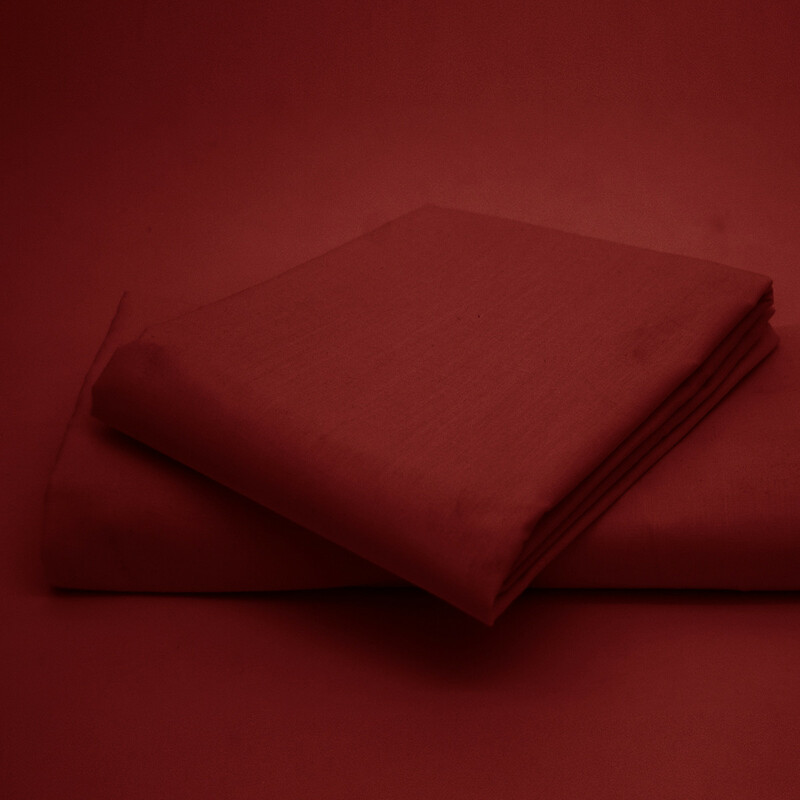 Enjoy a peaceful night's sleep with our super soft polyester and cotton blend fitted sheet in wine colour, available in ample of sizes to suit your requirements. 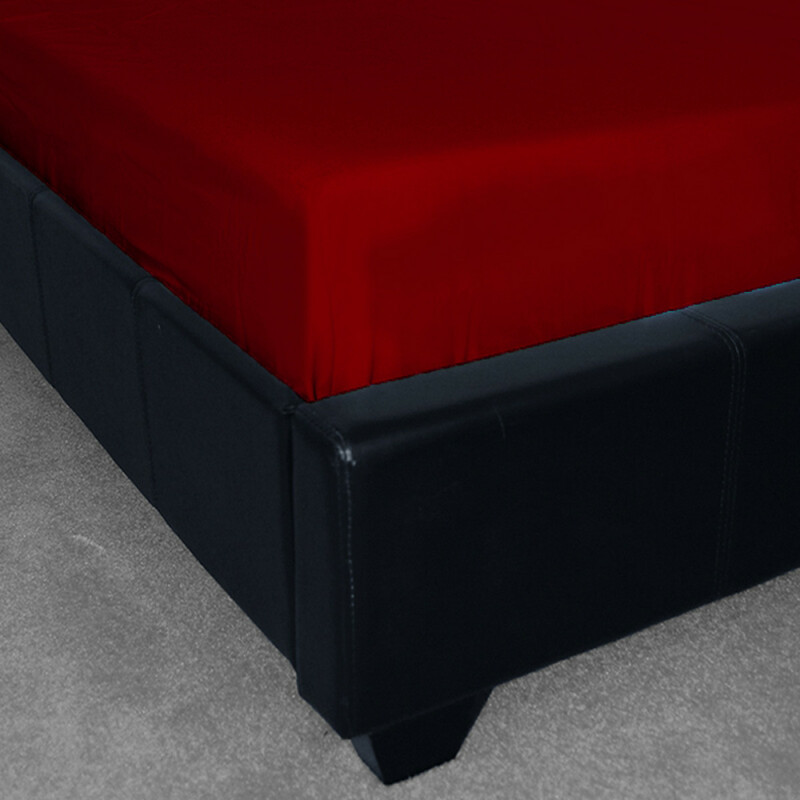 Our luxurious wine fitted sheet is available in 8" depth that will fit comfortably over your mattress and offer you a comforting, cosy and uninterrupted night's sleep. 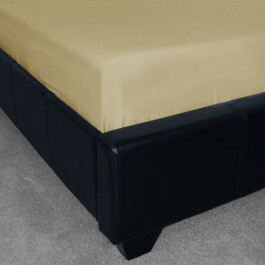 Made from 180 thread count, our fitted sheets will bring luxury, warmth and softness to your bed. Our fitted sheet in wine colour will give vibrancy to your bedroom. This wine fitted sheet is highly durable and can be machine washed to keep it clean for daily use.